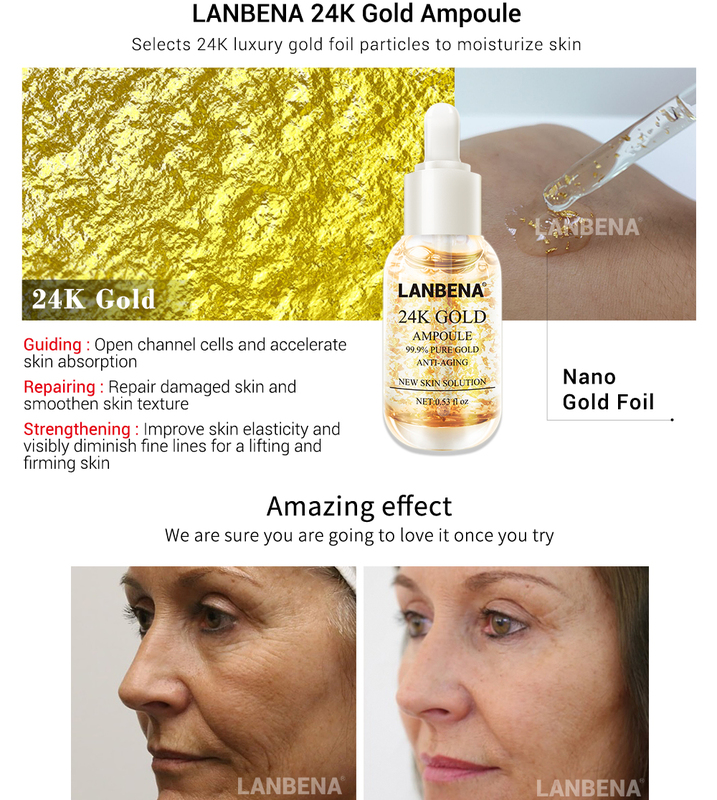 24K Nano Gold contains anti-oxidant ingredients and gold foil particles to help the skin resist aging. 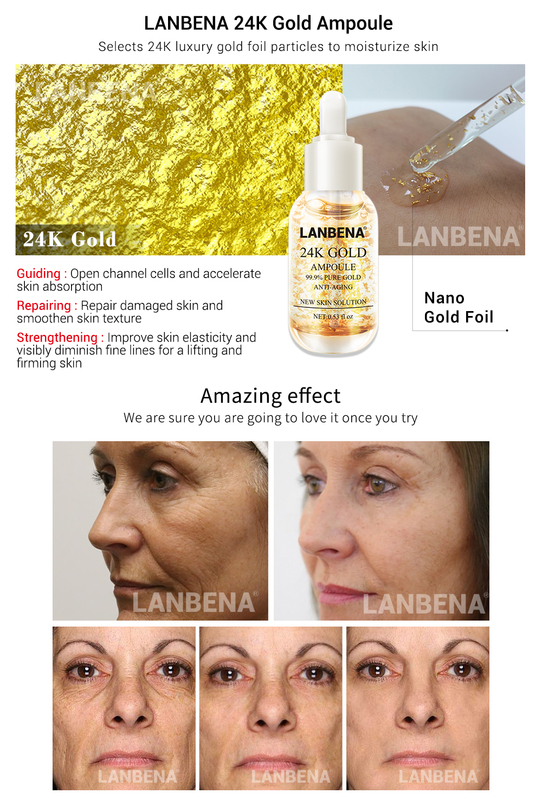 It quickly penetrates the skin and activates the cells. The peptide promotes collagen production and repairs the dermis, achieving anti-wrinkle effects and reducing fine lines. 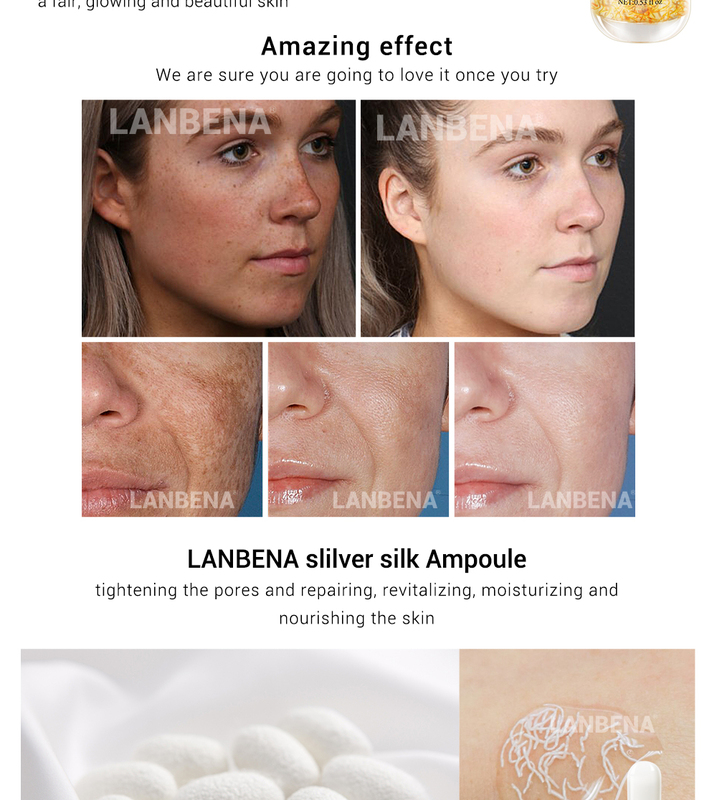 Silver silk collagen ampoule increasing micromolecular hyaluronics in the dermis layer, tightening the pores and repairing, revitalizing, moisturizing and nourishing the skin. Processed from natural silk, (silver silk collagen ) is a silk protein hydrolysate rich in amino acids and micromolecular proteins. With good penetrability, it can easily be absorbed by the skin. 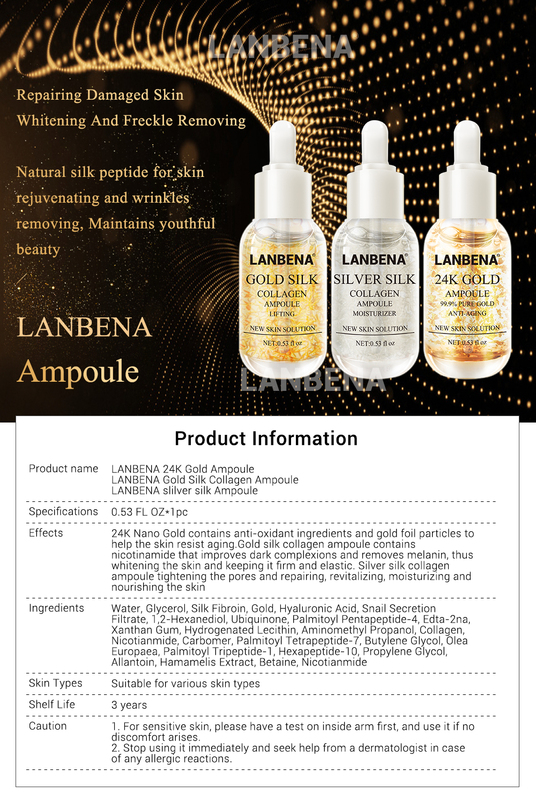 Gold silk collagen ampoule contains nicotinamide that improves dark complexions and removes melanin, thus whitening the skin and keeping it firm and elastic. Processed from natural silk, (gold silk collagen ) is a silk protein hydrolysate rich in amino acids and micromolecular proteins. 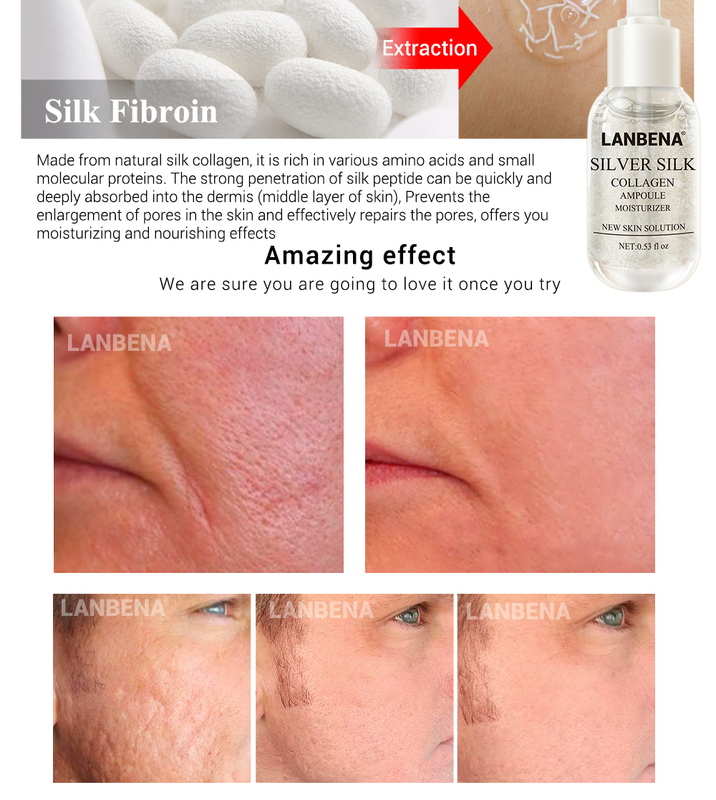 With good penetrability, it can easily be absorbed by the skin. 1. 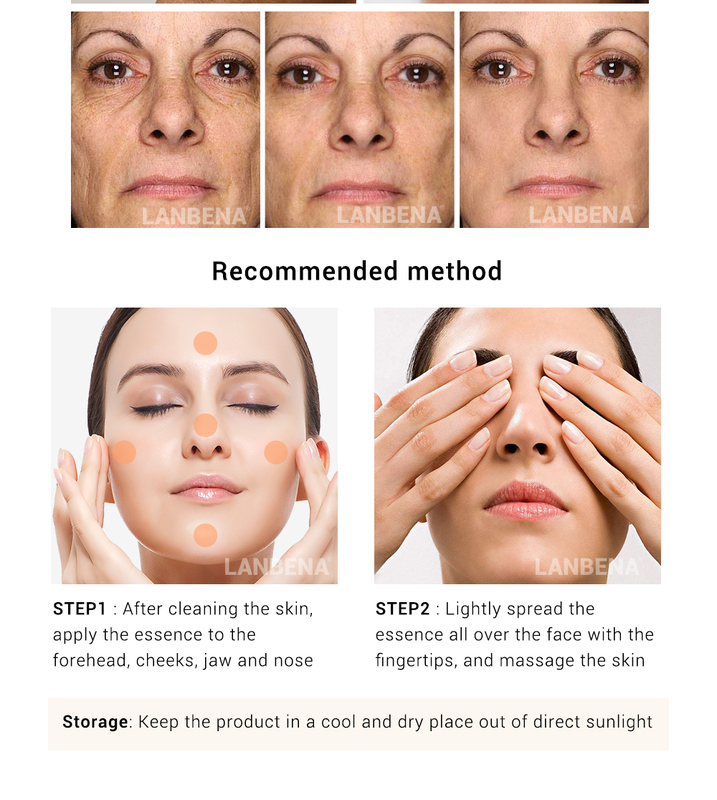 After cleaning the skin, apply the essence to the forehead, cheeks, jaw and nose. 2. Lightly spread the essence all over the face with the fingertips, and massage the skin until the essence is absorbed.